South Australian home battery scheme - get the facts! Are you in South Australia and are sick of skyrocketing power bills? Well, you’ve probably heard that the South Australian Liberal Party promised to provide a $100 million home battery subsidy. But, what are the details of the home battery subsidy, is your household eligible, what type and size of solar battery should you get, and is it worth it? 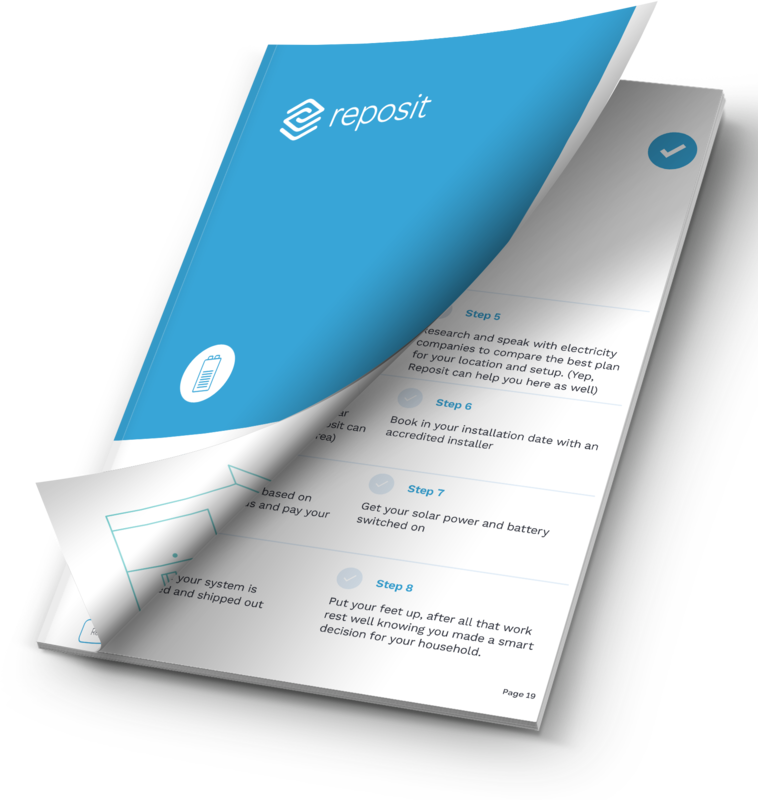 Don’t fret, Reposit is here to help. Sign up today and once a week, we'll do a deep dive into all the facts and advice you need to know about the South Australian Home Battery Scheme. We'll even provide you with some free checklists and guides on solar battery setups so you can make the right decision for your family.